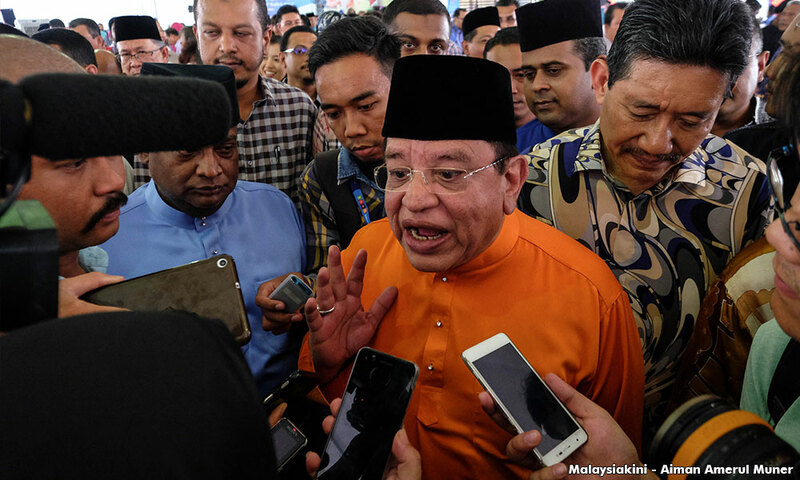 COMMENT | I do not think that the problems of the Malays are that they are not unified; I think the problem of the Malays is that they have no real choices when it comes to “Malay” leadership. Race and religion is the basis for all “Malay” political parties and Malay politicians are hampered by these two imperatives – or so they say – which makes it impossible to have a greater Malay polity that is progressive and egalitarian. The opposition has defined this upcoming election as the election that could save Malaysia from becoming a failed state. Opposition political parties are blindly chasing the Malay vote hoping for regime change. Meanwhile, the rhetoric from the Malay establishment is indecisive and cautious because of the Malay political players involved.